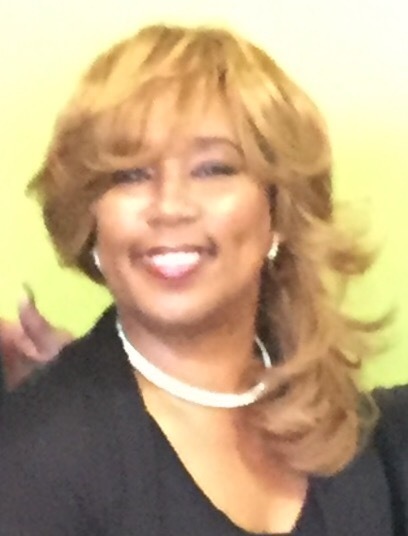 January 2017 – Sparkle "E" on the Scene! 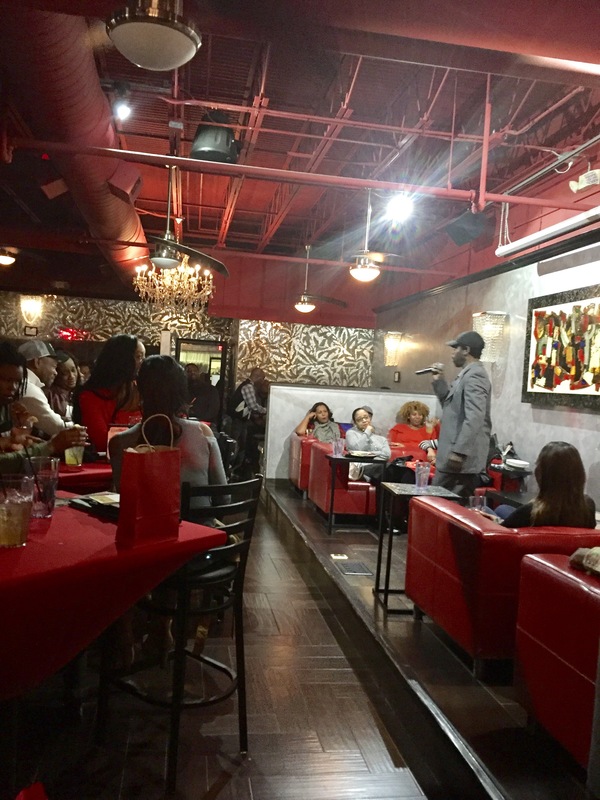 Chef Rob’s Upscale Lounge: Comedy Night! 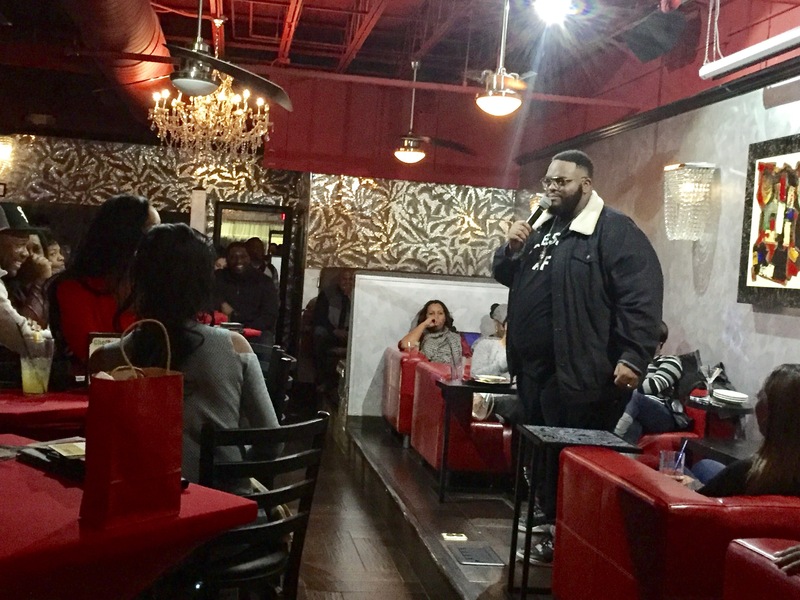 Fans of cutting edge… urban comedy are packing the house at ROBS UPSCALE LOUNGE on Thursday night! Not only are the featured Comedians **HILARIOUS!!! * The home style food is getting raved Reviews! It’s got that Caribbean flavor mon’ !!! 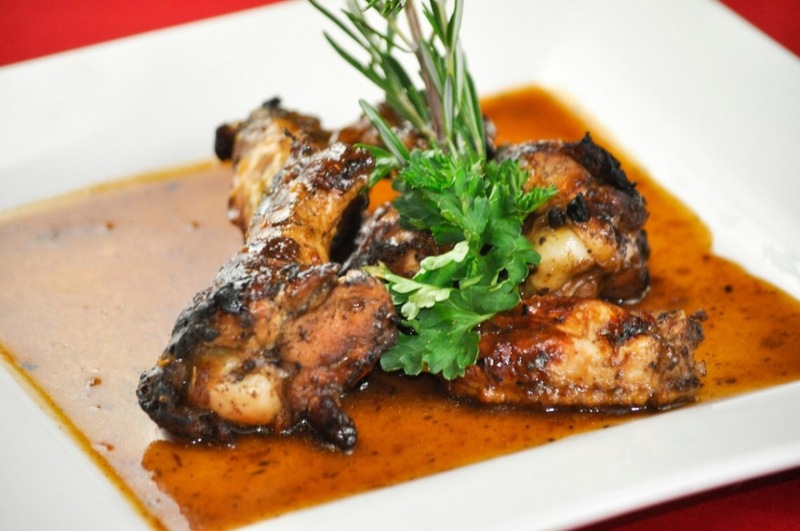 Popular items on the menu include: Spicy Jerk Chicken… that is really tasty! Salmon, Blackened Chicken, Goat, Crab cakes, coconut 🍤 shrimp, shrimp skewers …Ox tails… fiesta rice that is scrumptious!!! We’re talking GOOD HEARTY FOOD… like it came straight out of GRANDMA’S kitchen…Aunties kitchen… or made with a MAMA’S skilled hands! ~Think- Family recipes passed straight from the 🌴 islands over years… Seasonings and Spices on point!!! I also tried the Jerk Chicken egg roles… and they were sooo good! The line up of comedians include well known personalities from television, local comedy clubs, and your circuits from around the country.. 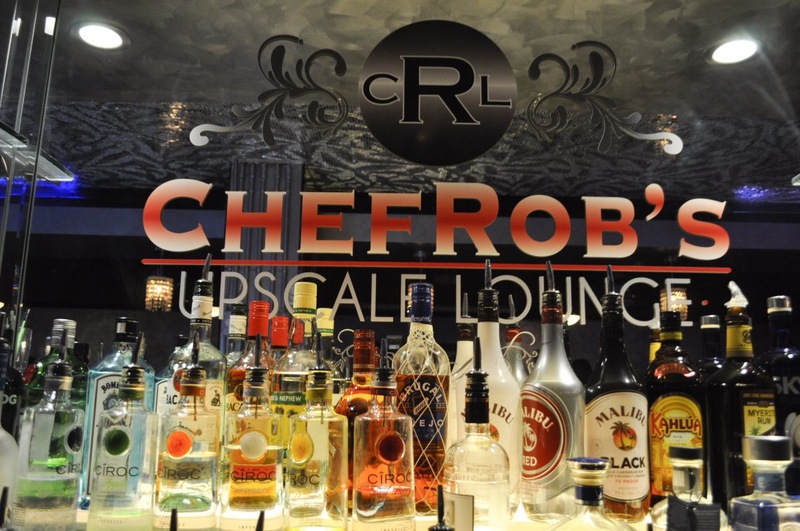 Chef Rob’s Caribbean Cafe is a must for those looking for a cultural atmosphere without sacrificing taste and a proper dining experience… The chef and company get in that kitchen… and 🎶”week! werk!🎶 Werk!🎶 WERK!! !🎶 So come on down and check out this cool place to be! 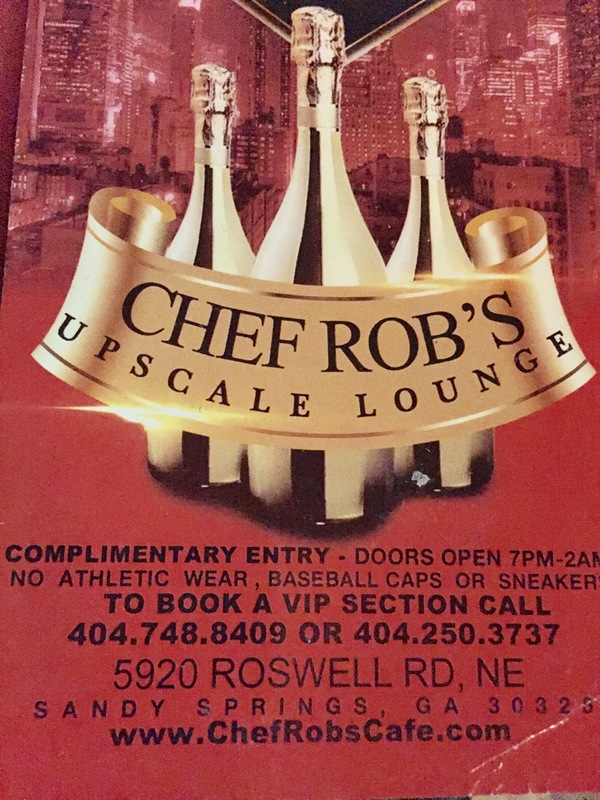 At Robs Upscale Lounge…. You can EAT, DRINK and be MERRY!!! 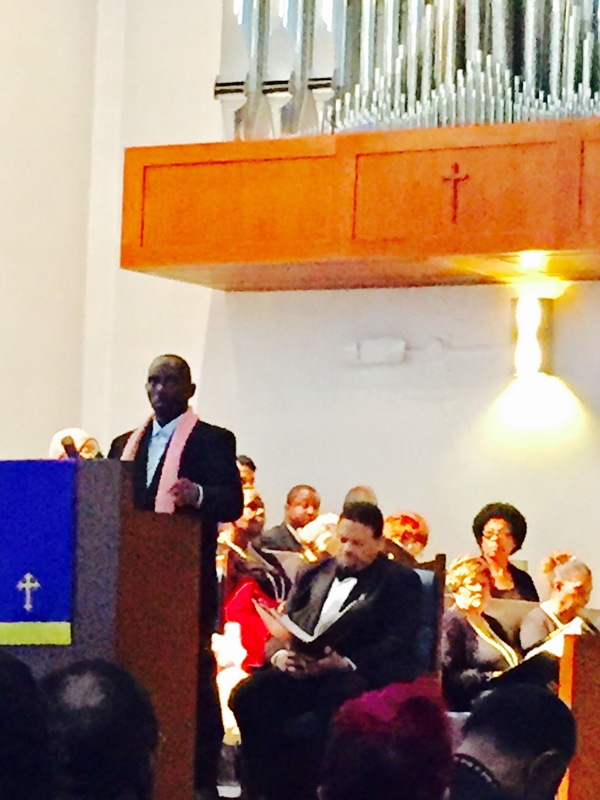 This masterpiece from Handel tells the Christmas story like no other… concert. 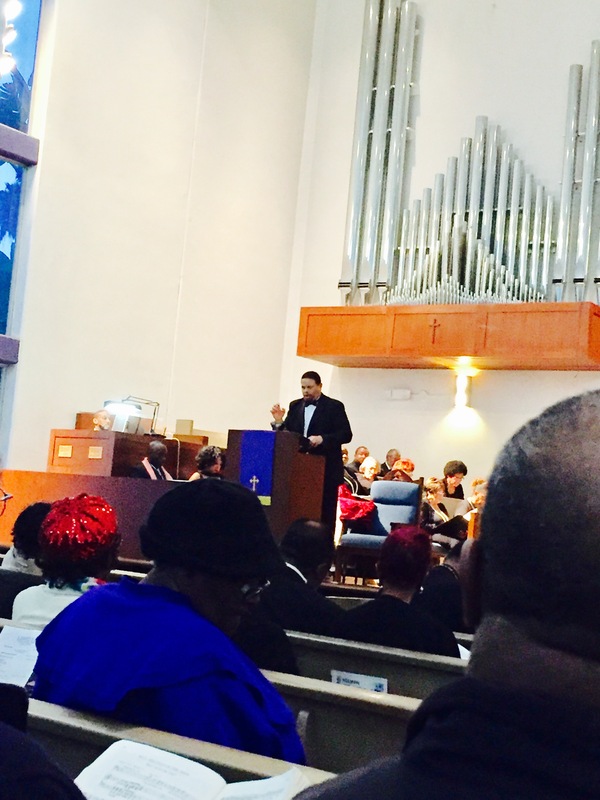 At Holman UMC… It’s become an ANNUAL EVENT… that people look forward to each year! 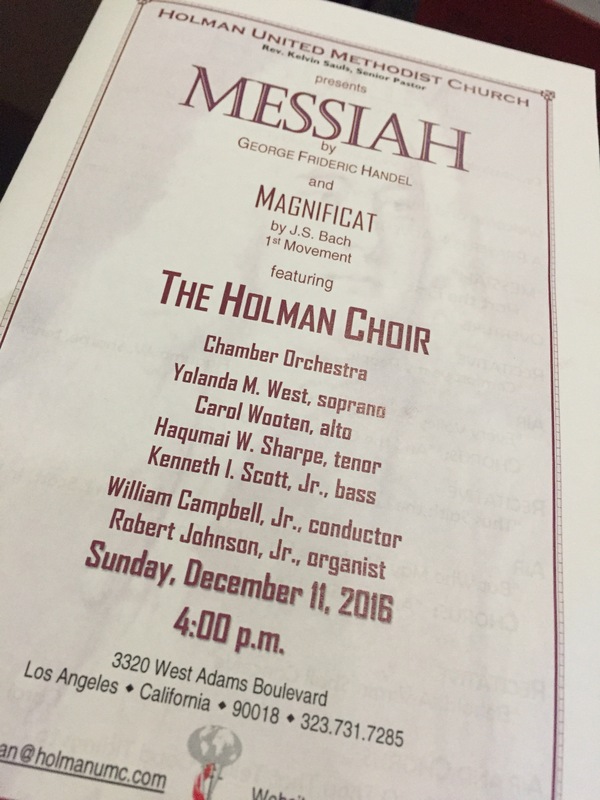 From the overture to the final bars of the famous “Hallelujah!” chorus… The audience is swept up in the magic of the season…. 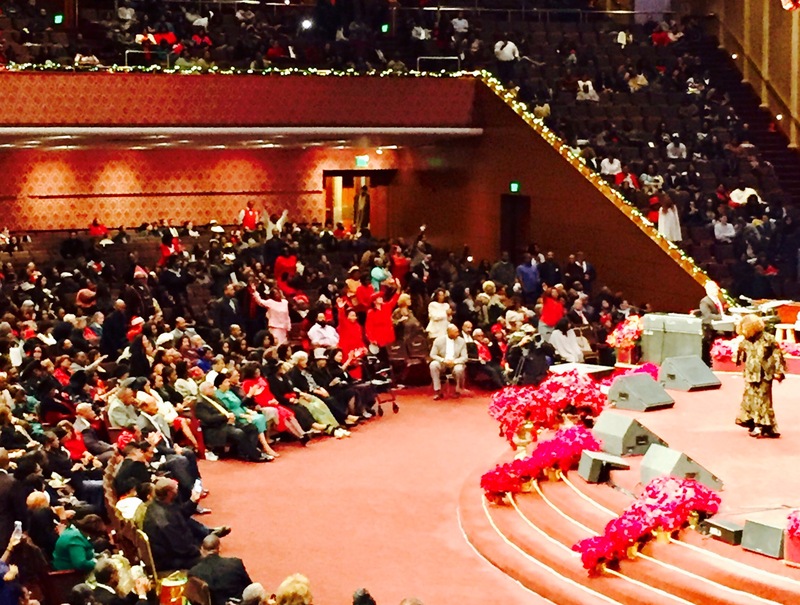 Once again, The Cathedral was packed… and filled with the spirit! 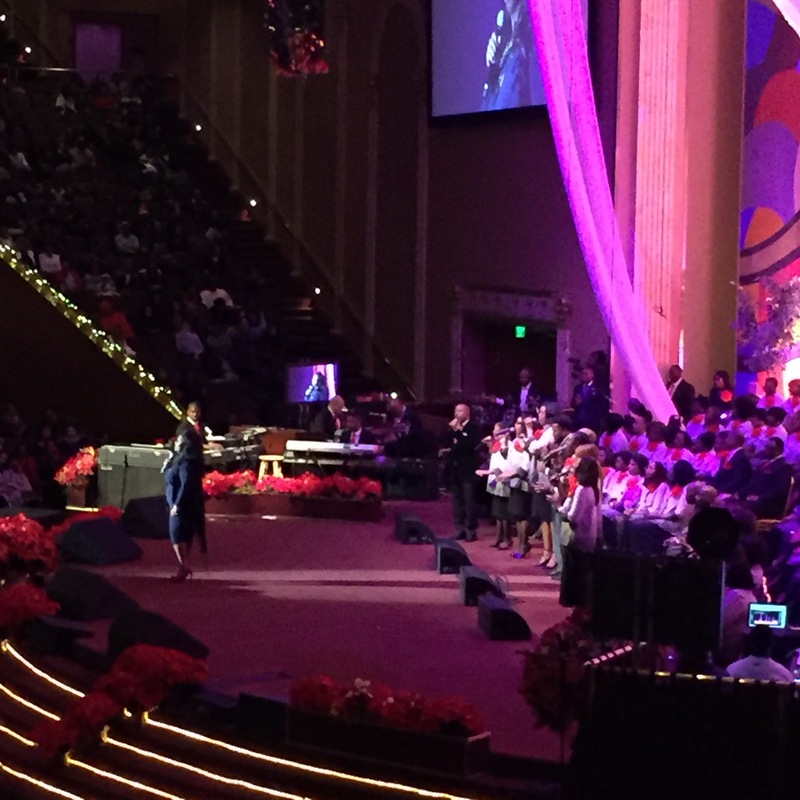 This year’s guests included: chart-topping, Kim Burrell, Jonathan Reynolds, The Shelby 5, Jessie Campbell, Beverly Crawford and the world-renowned, West Angeles Mass Choir. 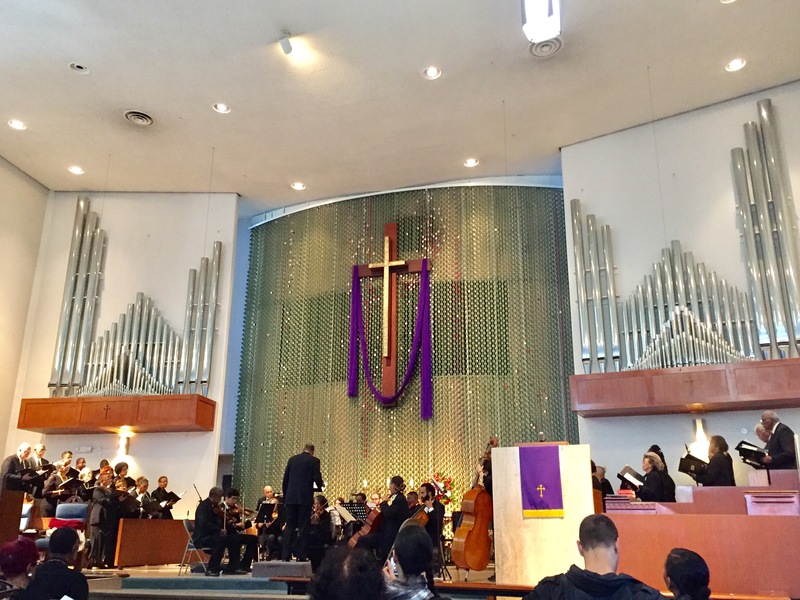 Both annual concerts are free and open to the public.